The Philippine chain celebrated their launch with a free upsize on Churros Classicos. 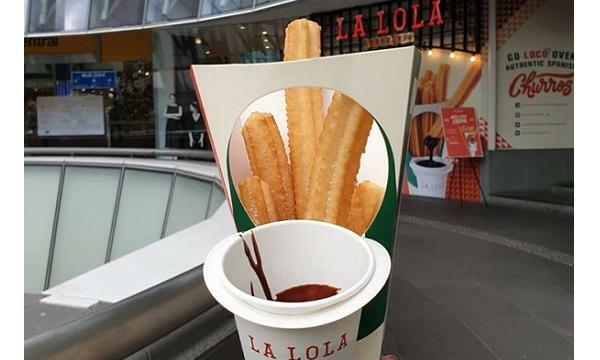 Philippine-based La Lola Churreria has launched their first international store in Clarke Quay Central, Singapore. The chain features different kinds of churros such as their signature Churros Classicos and Pork Floss Churros. 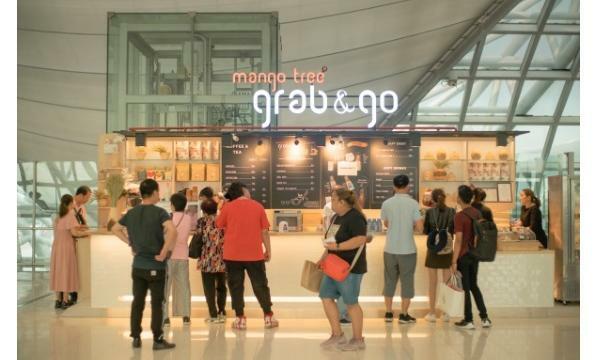 They celebrated the opening with a free upsize for the first 100 customers on every purchase of a medium or large Churros Classicos.